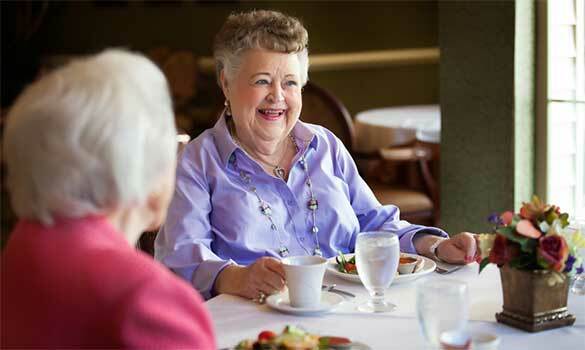 Century Park communities were designed with the intention of enriching the lives of seniors. 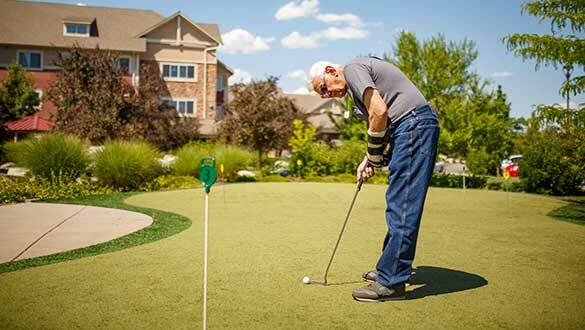 Each community maintains a unique personality and offers services and amenities that represent the needs and interests of the residents they serve. Our professional staff works to ensure a variety of activities and programs are available, creating a resort-style atmosphere. We encourage each resident to maintain a healthy and active lifestyle with our balanced meal options and wellness centers. Various fitness programs are also offered. The following outline of services and amenities represents what is available at Century Park communities throughout the nation. This is not an all-inclusive list, and many of these offerings vary from each community based on the living option you choose.